Megalopoli. Megalopoli literally means "Big city". This city lies on a plateau at 430 meters above sea level, in Arkadia, Peloponnesos, Greece. 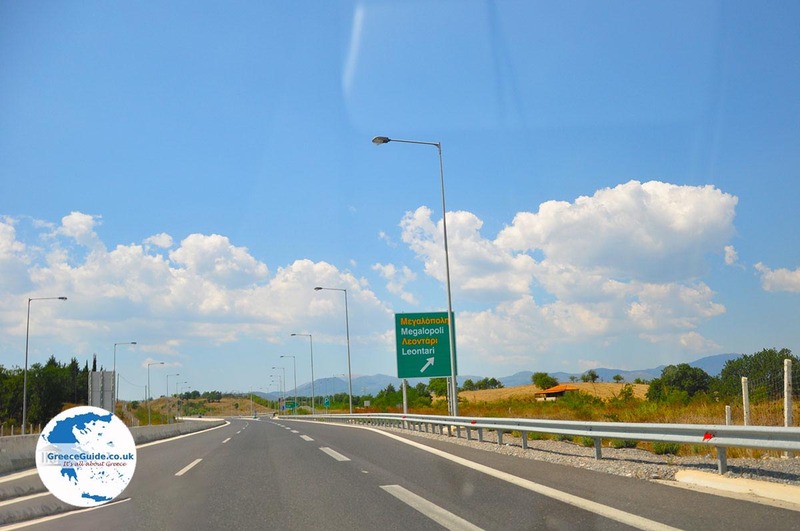 Megalopolis is located on the route Tripoli-Kalamata, 42 kilometres from Tripoli. Megalopolis was founded in the year 371 BC, after the victory of General Epaminondas against the Spartans. In Megalopolis one can see the ruins of the ancient city. The most important monument is the ancient theatre from the fourth century BC, which lies three kilometres from the modern city. 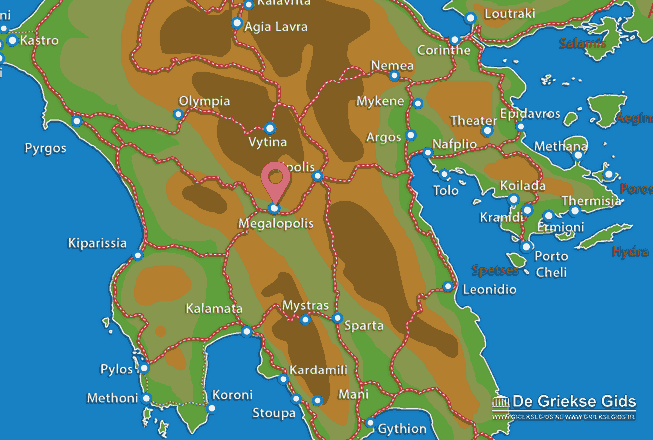 Arcadia: Where on the map is Megalopoli located?